Video on Gut Health, Immunity & Managing Fussy Eaters. This was a fun live Facebook Q & A with North Shore Mums, supported by Aptamil Toddler. Paediatric Dietitian, Karina talking about the difference between cows milk allergy and lactose intolerance in children. 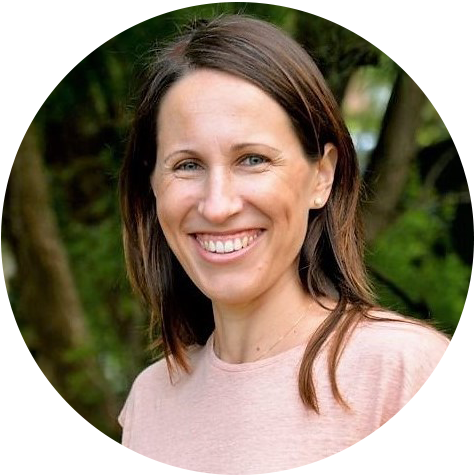 Hi I’m Karina, a Sydney Paediatric Dietitian, specialised in Gut Health and fussy eaters. I am a mum who truly understands the challenges of feeding children. I love helping children and their families, truly making a difference to peoples lives.